This is a very good lite wine. Glad I found it. Love the aroma and taste of this wine. 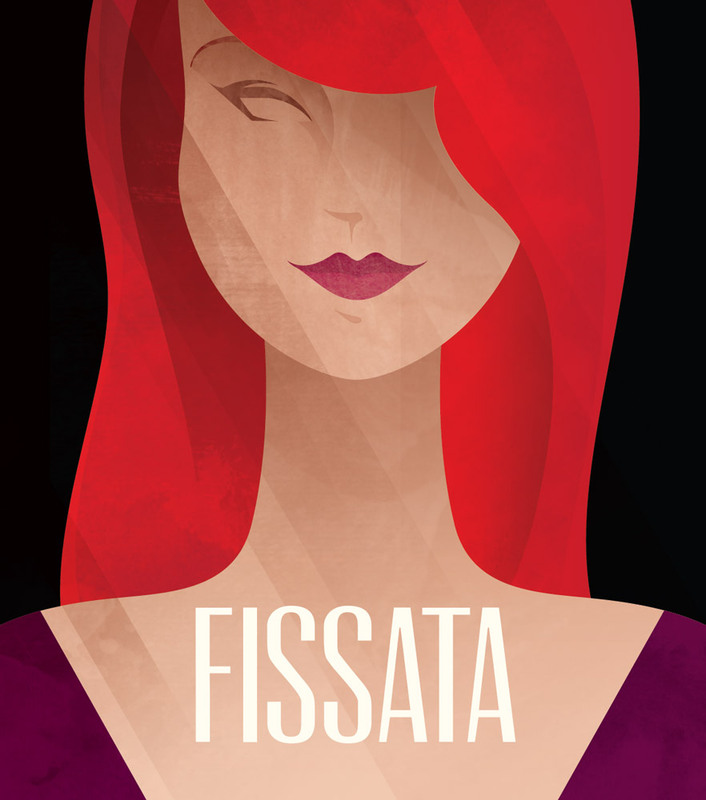 Fissata is my now go to wine. It doesn’t leave any aftertaste which I love. I will definitely be ordering this again. 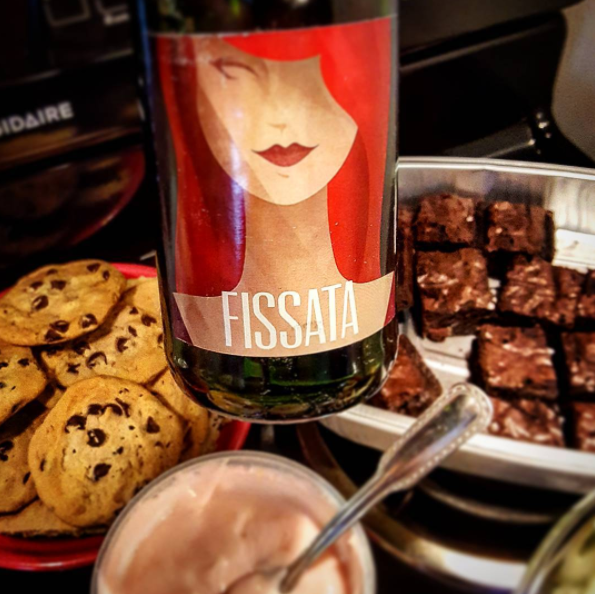 I don't like red wine but when I tasted fissata at a wine party, I had to buy it immediately. After a long day at work, coming home to a glass erases all my stress. I love this wine. My only complaint is that after shipping it costs about $25 a bottle.